Anker is a tech company that creates third-party accessories for companies such as Apple and Samsung. 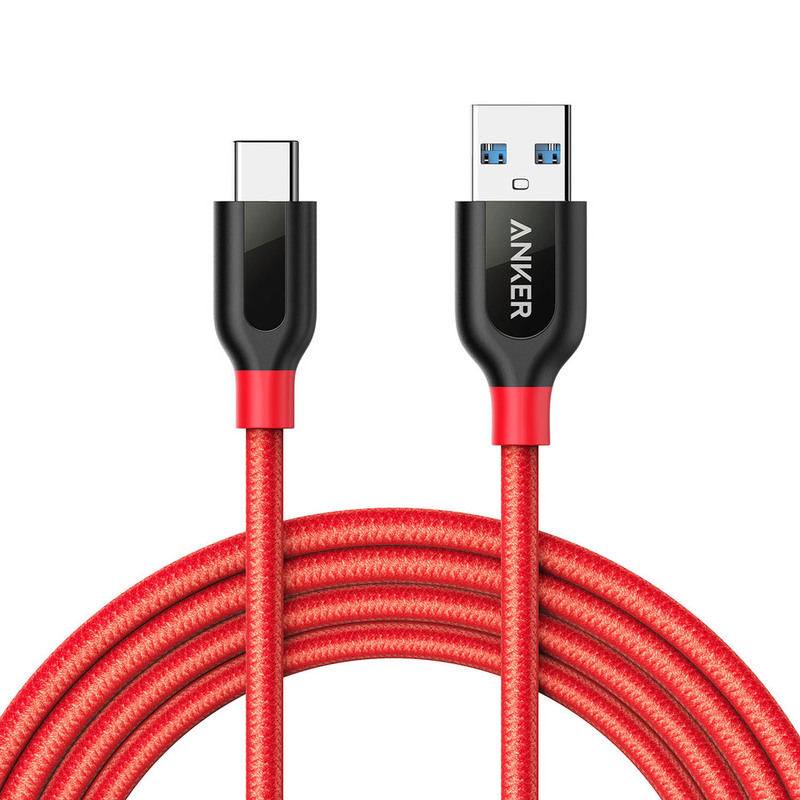 In fact, Anker is one of the best in the business and its USB cables are renowned for their quality. Apple announced in 2018 that it will open its MFi program to USB-C/Lighting cables so that third-party companies can start creating cheaper alternatives. Therefore, no one should be shocked to find out that Anker has announced recnetly that it plans to launch its own MFi USB-C/Lighting cables which will arrive in March. Anker announced that its first lineup of USB-C to Lighting cables are going to be the best when it comes to cable durability. Apple’s latest charging cables are infamous for breaking really fast and this is where Anker want to come in and provide Apple fans with an alternative. The Powerline+ USB-C to Lighting will feature a cable that has been encased in an aluminum shell which is reinforced with Anker’s in-house made braided nylon which makes the cable tougher than any charging cable that Apple has to offer. The accessory maker is also going to launch a second lineup of the cable that is going to be called the standard Powerline. This is also going to be a USB-C to Lighting cable, but the difference, when compared to the first cable, is that it will be covered with aramid fiber for extra strength and bend lifespan. 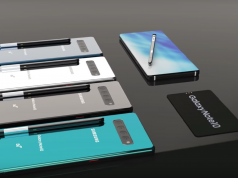 In fact, Anker is saying that the second cable is going to have a longer bend lifespan of times when compared to other cables available on the market right now. The last thing that we want to mention about Anker’s new MFi USB-C/Lighting Cables is that they will be available in the 3-foot and 6-foot length models and that the pricing has yet to be revealed.